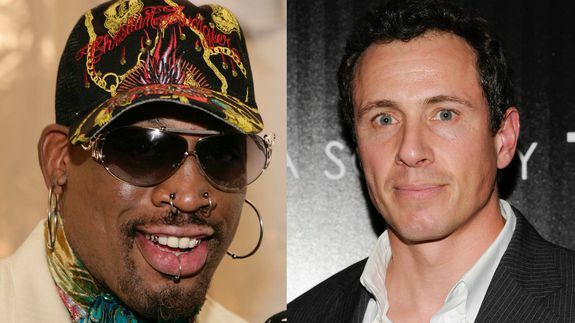 Dennis Rodman Invites CNN Host to Meet Kim Jong-Un - trendistic.com: ever tried. ever failed. no matter. try again. fail again. fail better. The former NBA star, in an interview filmed at an rehab clinic where he’s receiving treatment for alcohol abuse, even invited Cuomo on a trip to North Korea to meet the country’s dictator, Kim Jong-un.